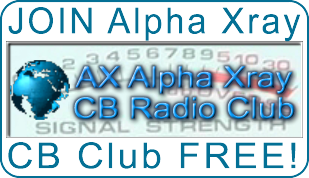 AX CB Radio Club Alpha-Xray › Forums › RADIO TECHNICAL Talk › What to do with an AM Only Dwight D? 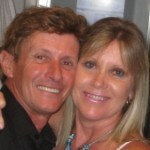 This topic contains 0 replies, has 1 voice, and was last updated by AX005 2 years, 8 months ago. I did it again! 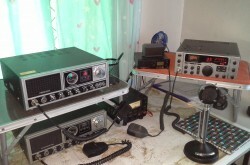 Jumped in on a buy it now President Dwight D. CB Radio on ebay! Photo’s looked like a President Madison with an 858 PLL and I did not think to confirm it was SSB on those 40 + Channels! Although it does have extras, not sure why on an AM CB? So… what to do with it?